Plan your next family trip or group outing with us. Also if you would like to volunteer to be one of our helpers, soldiers, historians, actors or if you have any questions or want to make a reservation to visit call the phone number listed below or use the contact form to email your request. 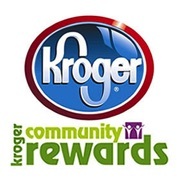 The Kroger Community Rewards program is an ideal way to support your favorite non-profit or charity organization. 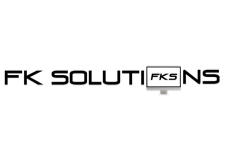 The program allocates funds to participating organizations based on the purchases that registered members, family and friends of the organization have made at Kroger using their Kroger Plus card. Each individual should enroll their Kroger Plus Cards online at the Kroger secure website, www.krogercommunityrewards.com and then choose the organization they wish to support.